We offer some of the finest resin frankincense & myrrh available from Africa! 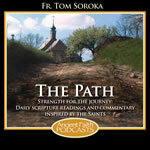 Some believe that during the time of Christ, frankincense was more valuable than gold! 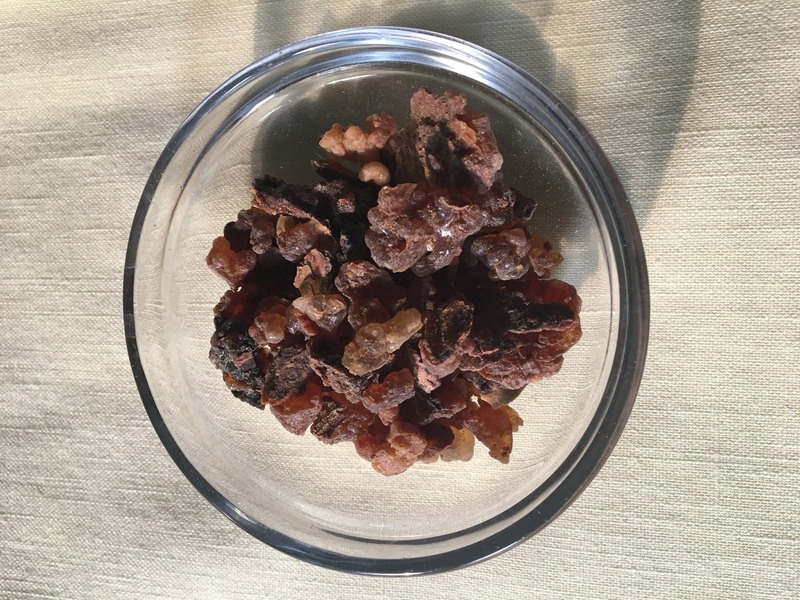 This variety of frankincense (Boswellia carteri) is a very high grade rich golden brown tree resin (sap) that has a very powerful and vivid earthy aroma. It is harvested in large "tears" and later ground into smaller pieces. 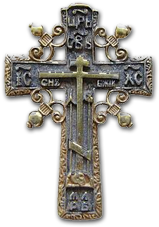 For centuries, this ancient natural resin was used as incense for the Divine Services throughout the Byzantine Empire and all of Christendom. A wonderful NEW frankincense from a sustanable farm in Somaliland, Africa. We have just obtained another fragrant frankincense Boswellia frereana! Organically harvested in the mountains of Eastern Africa (Somaliland) and it has a very pleasant aroma . . . not harsh. A popular incense used in the Coptic Orthodox Church and the locals refer to it as the "king of all frankincense." This resin is so "raw" it comes in both smaller & larger pieces, as well as with some powdery resin. VERY NICE, especially if you are looking for some quick smoke and aroma. NEW!! 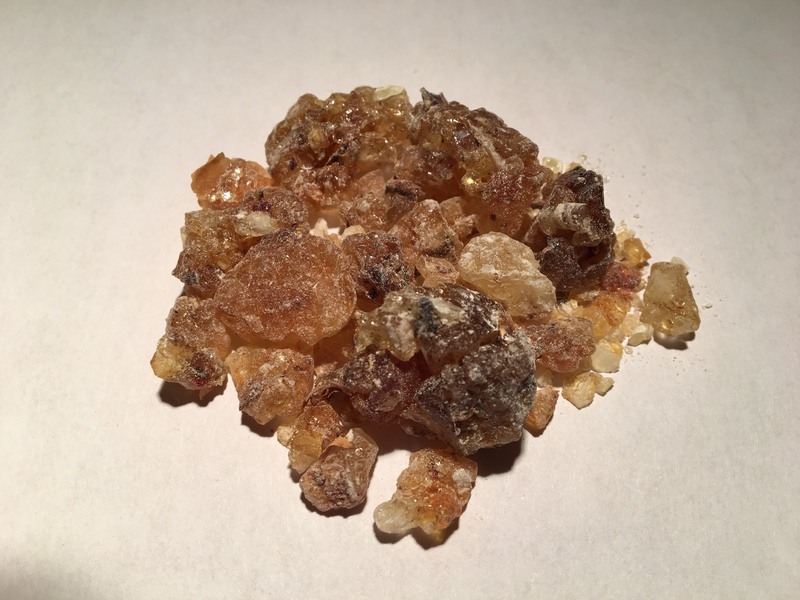 This pure myrrh resin is simply wonderful! It is harvested in Somaliland and it's organic. The aroma is bitter, pungent, yet exquisitely earthy! This is an excellent grade of pure resin frankincense (in bigger size pieces), that is grown in abundance in the coastal regions of Somalia. Known as olibanum or boswellia carterii, it burns with a very deep, pleasant aroma that is both earthy and spicy. It is harvested only in July and August, and has been used as incense by Christians for centuries!